An unhealthy heart can be a result of a variety of reasons, but they all stem from a common denominator; not giving the heart the nutrients it needs. 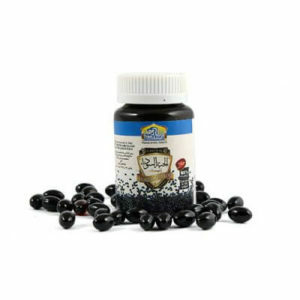 The rich and unsaturated Omega 6 & 9 acids as well as the phytosterols that black seeds contain offer amazing heart benefits and help reinforce elasticity in your blood vessel walls, thereby aiding in the prevention of blood clot formation and arterial pressure. They also help lower your cholesterol and blood sugar too. Fungal infections occur when bacteria grow on top of your skin, resulting in a variety of different diseases and rashes. Research shows that fungus and mold cannot co-exist with the compounds found in black seeds, leading many scientists to conclude that black seed oil is beyond a powerful herb, but an excellent natural remedy. The results show that black seed has an effective antifungal and anti-bacterial properties that can extensively treat and cure fungal infections. Many of us develop allergies and sinus infections, a direct result of a weak immune system that could need immediate help. Using black seed oil for allergies can be one of the best ways to get better. Not only is it known to provide quick relief, but it gets you up on your feet faster than most over the counter medication today. Strong anti-bacterial and anti-inflammatory compounds work fast to cure and treat sinus infections. Infections of all types are fought off by the immune system, specifically white cells. By targeting the immune system directly, black seed oil helps your body fight off infections from head to toe. This is a unique property that black seeds were known for throughout history, and they stood the test of time to be one of if not the most powerful natural remedies today. 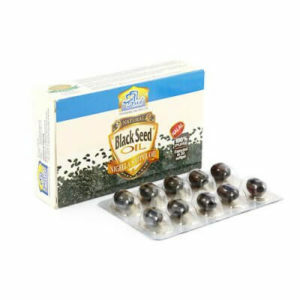 Not only does black seed pack anti-bacterial properties but also anti-fungal, a great one-two combo that can treat and cure infections. Infertility can have a variety of different causes, however, it’s been proven that black seed oil has helped many improve their fertility. For those that are suffering from infertility, know that black seeds have been used to improve the reproductive health of men and women for over two thousand years. To date, it is still one of the best natural remedies for boosting fertility. With the inflammation of bronchial tubes (the body parts that allow you to breathe easily), it can cause quite a stir and inconvenience gasping for air, breathing deeply but not getting enough oxygen to your lungs. 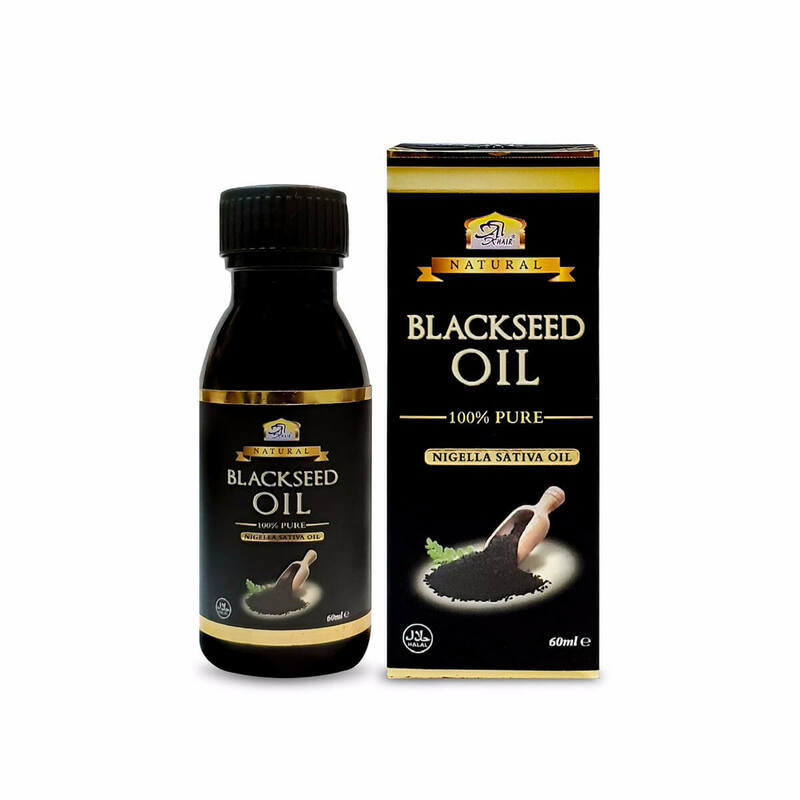 Black seed oil targets your immune system and its antibacterial properties fight off any bacteria and virus. It’s great for anything that’s caused by inflammation. Specifically bronchitis and asthma, two of the more prominent uses of black seeds.